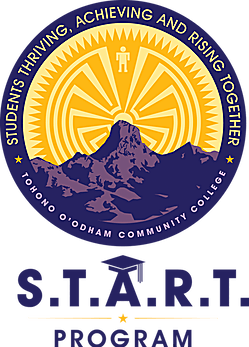 Welcome to Tohono O’odham Community College’s K-12 Outreach page. Our staff at TOCC is excited and ready for the opportunity to visit your schools and classrooms to share information about our college and discuss programs and services that we can offer to potential students and families. We are also committed to help facilitate any workshops that you may want your group to participate in. Our Pre-College Outreach Coordinator can also assist with creating a campus visit for your students/group. If you are interested in scheduling a campus visit or having our staff come to your school/department, please contact our Pre-College Outreach Coordinator to assist with your inquiry.